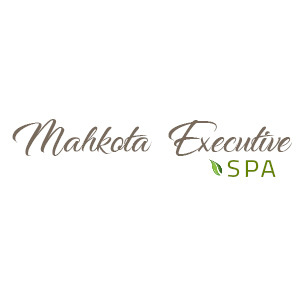 Mahkota Executive Spa provides traditional massage and foot reflexology services. Our centre is located in Melaka, Malaysia. Mahkota Executive Spa added 1 post. Address: Hotel Orkid Melaka, 2nd Floor, 138, Jalan Bendahara, Kampung Bukit China, 75100 Melaka, Malaysia.